I've been working on a little project, and I need your help. First, however, a little background. Saipan has a lot to offer the world. Included in my ongoing list of assets I’ve been compiling, soon to be spun into a fabulous marketing brochure are: Saipan’s world-class diving, which includes shore-diving not available many other places, Eagle Ray City, a dive site with a dependable congregation of Eagle Rays (fish) not likely duplicated anywhere else in the earth’s oceans; the Grotto--recognized as a top dive site;coral reefs of amazing bio-diversity and inestimable value! There’s the paradise weather. (I’ve been told that Saipan holds the Guinness World Record for most consistent temperature. The average difference between night and day is greater than the average difference between winter and summer.) Divers have told me pretty much the same thing in regard to the days of dive-friendly weather we have here. There’s our proximity to the Marianas Trench--the deepest part of the world’s oceans; there's the untouched wilderness, breathtaking geography and geology-with our own volcanoes-of the Northern islands. There's a probable untold chapter to the Amelia Earhart disappearance; We’ve got the unique Chamorro and Carolinian culture, as well as the multiplicity of other cultural influences that exist here from rule by and relationships with Spain, Germany, Japan and the United States; ancient artifacts of the world’s earliest cultures; and there's the historical significance to World War II. I added kingfisher bird to my list when I learned that that bird’s unique song, along with about 10 other species, aren't heard anymore on neighboring Guam due to the tree snake impact. But there’s more. More than just a place to visit and vacation, Saipan is also piquing interest among those looking to relocate, retire or reconnect. The list of questions goes on and on. I’m sure you may even have some of your own from strangers, friends or family who’ve asked you what life here is like over the years. All of this and more just goes to show that things we take for granted, things we see (or even don’t see) everyday here can be a source of interest (and even income) for us. Which brings me to my project. I’ve just launched a new website called SaipanLiving.com. 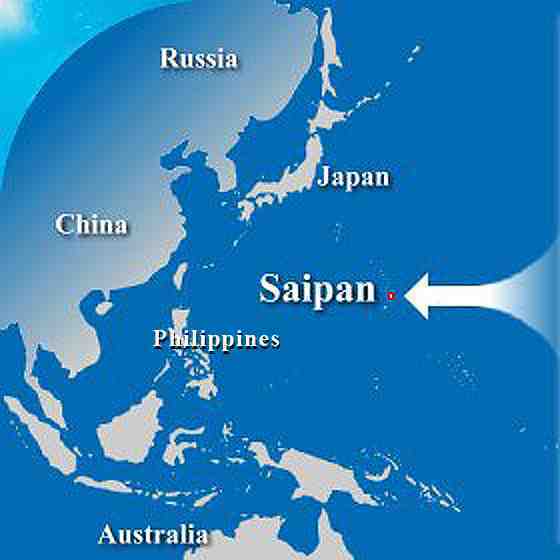 It’s intended to answer in a definitive, all-inclusive way the question "What's it REALLY like to live on Saipan?" People come here for a variety of reasons including the tourist experience, the American cultural/shopping experience, the island experience, the retiree experience, for sun, sea, and sand, and, of course, economic betterment. Those who come to live long-term invariably focus and become “experts” on a specific perspective that defines their overall experience. If you’re a passionate diver, for example, then you can answer better than most the question, "What’s Saipan living like for a diver?" If you’re a passionate pet-owner, then you are uniquely qualified to answer "What’s it like living on Saipan as a pet owner?" Similarly, if you identify yourself as Korean, Chinese, Filipino, Muslim, Christian, Jewish, young, or young at heart, Saipan living can be a different experience for you than for your neighbor who shares a different perspective. And that’s where I need your help. Pick a perspective and send me the answer to a question. Any question. Your choice. What’s it like being Bangladeshi on Saipan? What’s it like being a contract worker on Saipan? What’s it like being a pet owner on Saipan? Single? Parent? The SaipanLiving.com website has a list of topics you can choose from, or you can create your own based on your own perspective. 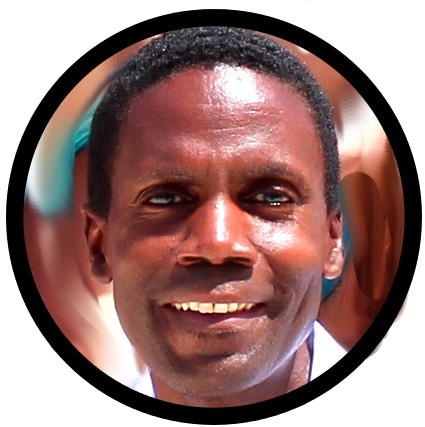 If you think you have a unique perspective that needs to be heard, then write about it! (I’ve nominated myself to answer the "What’s Saipan living like as a minimalist, Jamaican, vegan?" Everything else is up for grabs!) Botanist, doctor, parent, teacher, minister, you name it! Everyone’s perspective is welcome! Following the continued success of WeLoveSaipan, which now seems firmly fixed in Google’s top 10 results for searches on "Saipan," we’re going to do it again with SaipanLiving! WeLoveSaipan.com was primarily for bloggers. SaipanLiving is for everybody else. That means you! Here's your chance to answer a question you feel is important, directly for the edification of tourists, retirees and other visitors and residents of the CNMI. If you don’t, the world may never know the real story, and you don’t have to give your real name. With your help, we can create some compelling content, get the site in the top ten, and show the world a broader picture of what life is like in our little piece of paradise, beyond the sensational headlines. Email me your perspective at questions@saipanliving.com.